PALADIN is a bootable forensic Linux distribution based on Ubuntu and is developed and provided as a courtesy by SUMURI. The boot process has been modified to assure that the internal or external media of computers and devices are not modified or mounted. PALADIN is available as an ISO which can be used to make a bootable DVD or USB. Once booted, the user will find a host of pre-compiled open-source forensic tools that can be used to perform various tasks. Today received a report from user, computer is slow and seems have been infected with unknown virus or malware. No special symptoms except slow. There is a process smss.exe which description is "Microsoft ? Console Based Script Host " using almost 75% CPU all the time. From task manager, I found system was rebooted a couple of hours ago at very early morning and user was not around. Also, no matter how you ended this process, it will come back in 10 seconds and take your CPU away and use about 4M your memory. 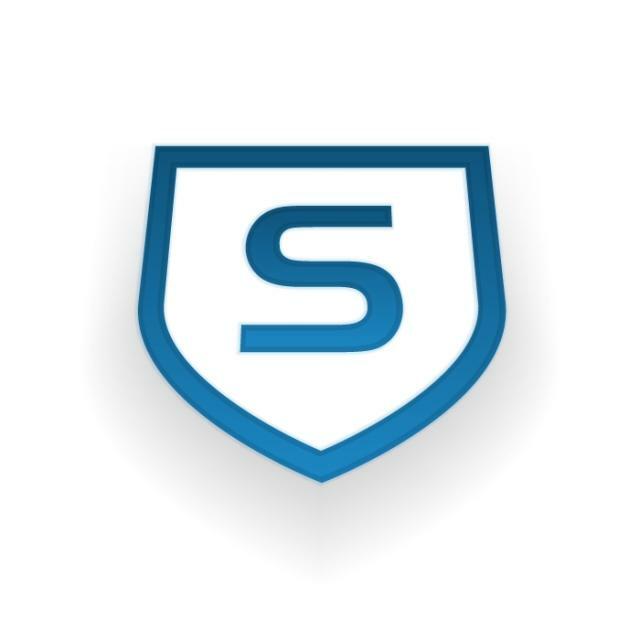 OpenVAS is a framework of several services and tools offering a comprehensive and powerful vulnerability scanning and vulnerability management solution. The framework is part of Greenbone Networks' commercial vulnerability management solution from which developments are contributed to the Open Source community since 2009. The GSM Community Edition is a derivate of the GSM ONE and allows a quick and easy option on Windows, Linux or Mac to give the solution a trial. No particular know-how is needed. In contrast to the commercial solution the Community Feed instead of the Greenbone Security Feed is used. Also some management functions like for TLS certificates are not included. Feed updates happen on a regular basis, but the system itself can not be updated. The commercial version can be updated seamless and also includes access to the Greenbone Support. The Community Edition as well as the GSM ONE are designed for use with a laptop. The full feature set for a vulnerability management process (schedules, alarms, sensors) are only available with the bigger GSM models (see here for an overview) and can be obtained from Greenbone as an evaluation unit. The Metasploit Framework (MSF) is far more than just a collection of exploits. It’s an infrastructure that you can build upon and utilize for your custom needs. This allows you to concentrate on your unique environment, and not have to reinvent the wheel. I consider the MSF to be one of the single most useful auditing tools freely available to security professionals today. From a wide array of commercial grade exploits and an extensive exploit development environment, all the way to network information gathering tools and web vulnerability plugins, the Metasploit Framework provides a truly impressive work environment. Kali Linux is the world’s most powerful and popular penetration testing platform, used by security professionals in a wide range of specializations, including penetration testing, forensics, reverse engineering, and vulnerability assessment. It is the culmination of years of refinement and the result of a continuous evolution of the platform, from WHoppiX to WHAX, to BackTrack, and now to a complete penetration testing framework leveraging many features of Debian GNU/Linux and the vibrant open source community worldwide. Kali Linux has not been built to be a simple collection of tools, but rather a flexible framework that professional penetration testers, security enthusiasts, students, and amateurs can customize to fit their specific needs. Continue with previous post "Installation and Configuration of Sophos Enterprise Console 5.1 in your Networks - 1. Installation"
After the installation of the Sophos Enterprise Console you had logged off. Now you logged in and the Console starts automatically. This post is a detail documentation how to install Sophos Enterprise Console 5.1 in your networks. The Open Web Application Security Project (OWASP) is a non-profit organization dedicated to providing unbiased, practical information about application security. The OWASP Top 10 Web Application Security Risks was created in 2010, 2013 and 2017 to provide guidance to developers and security professionals on the most critical vulnerabilities that are commonly found in web applications, which are also easy to exploit. These 10 application risks are dangerous because they may allow attackers to plant malware, steal data, or completely take over your computers or web servers. 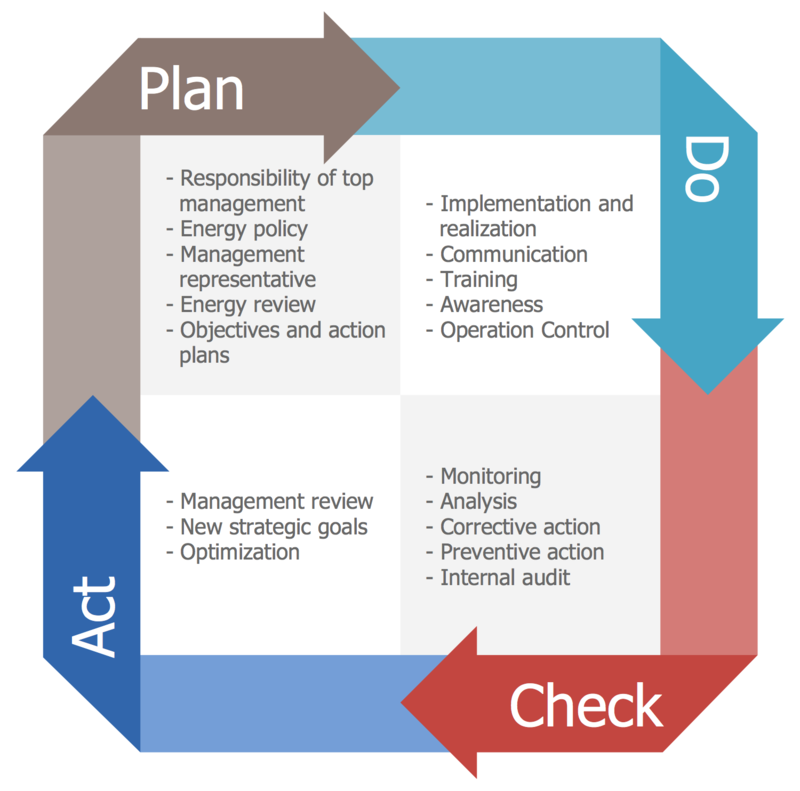 Meeting OWASP Compliance Standards usually is the First Step Toward Secure Code. Research firm Gartner defines the Endpoint Protection Platform (EPP) market as one with offerings that "provide a collection of security capabilities to protect PCs, smartphones and tablets," which it said could include anti-malware, personal firewall, port and device control, and more. The endpoint protection platform provides a collection of security capabilities to protect PCs, smartphones and tablets. Buyers of endpoint protection should investigate the quality of protection capabilities, the depth and breadth of features, and the ease of administration. The enterprise endpoint protection platform (EPP) is an integrated solution that has the following capabilities: anti-malware, personal firewall, port and device control. EPP solutions will also often include: vulnerability assessment, application control and application sandboxing, enterprise mobility management (EMM), typically in a parallel nonintegrated product, memory protection, behavioral monitoring of application code, endpoint detection and remediation technology full-disk and file encryption, also known as mobile data protection, endpoint data loss prevention (DLP). Symantec , Sophos and Trend Micro are in leaders quadrant. ESET is in Challengers. 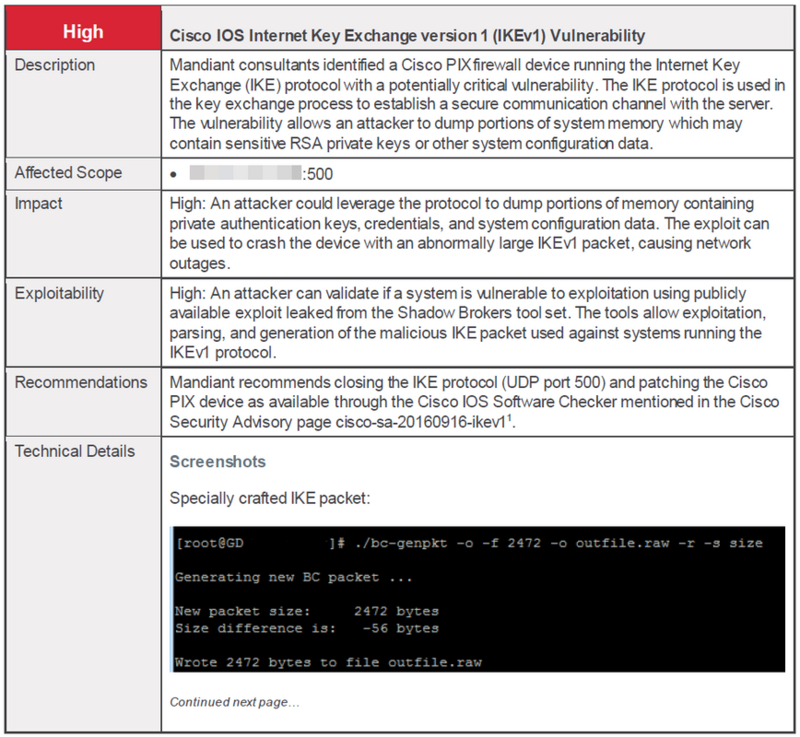 Cisco IKEv1 is still popular in VPN configuration. Most of my vpn configuration is based on IKE v1 although there are more demands for v2. I had a post "Cisco Router IKE v2 Site to Site IPSec VPN Configuration" to quickly show what the difference is between v1 and v2, and how to do v2 configuration. Recently some vulnerabilities scan tools raised a red flag to my IKE v1 configuration. 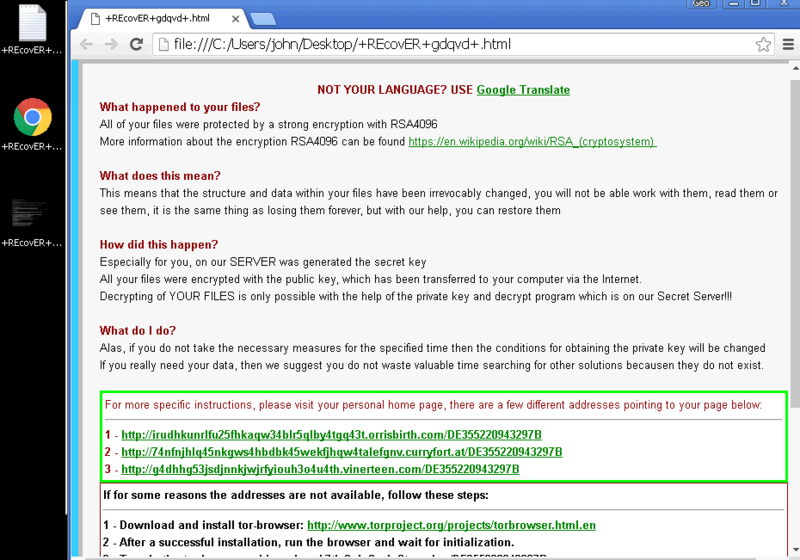 There is IKE v1 vulnerability found and it lists severity level high. 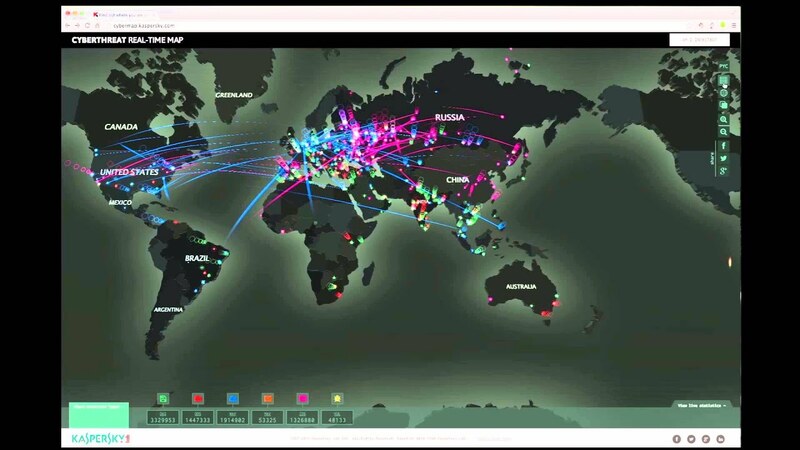 More and more security companies use a webpage to show their monitored global security events such as the Live Status of Cyber Attacks being launched from where and who is the target of that attack. It is become interesting by watching those websites. Actually those are not games but actually happening globally. One of my test machines which I am using to download and test software from Internet was hit by Ransomware recently. Check out what it did to my machine. According to Gartner, "Mobile Data Protection (MDP) systems and procedures are needed to protect business data privacy, meet regulatory and contractual requirements, and comply with audits." Additionally, "Most companies, even if not in sensitive or regulated industries, recognize that encrypting business data is a best practice." I listed some of my favorite and useful Internet websites and IT tools in previous post which has been used in my daily IT life. There are some network security related tools I am also using in my IT life environment. This post is a just summaize for those tools and also I am trying to extend this list to add more later. One of our Internal Website is always having a Security Warning message when using Internet Explorer https to it, but this message is not showing when using Google Chrome. As following screenshot shows, a pop-up window will ask you "Do you want to Continue? The connection to this website is untrusted". GHOST is a 'buffer overflow' bug affecting the gethostbyname() and gethostbyname2() function calls in the glibc library. If a remote attacker can make an application call to gethostbyname() or gethostbyname2(), this vulnerability allows the remote attacker to execute arbitrary code with the permissions of the user running the application. Check Point released "GNU C Library gethostbyname Buffer Overflow" IPS protection that protects customer environments. This protection is part of the Recommended_Protection profile. It enables organizations to add a layer of protection to their network while updating their systems with vendor-provided patches. IPSO OS is not vulnerable. While Check Point Gaia and SecurePlatform operating systems may be susceptible to CVE-2015-0235, there are no known exploits to Check Point software. Junos Space: PR 1060102 has been logged to resolve this issue. IDP-SA: PR 1060071 has been logged to resolve this issue in IDP-OS. CTPView: PR 1060060 has been logged to resolve this issue in CTPView. CTP: PR 1060352 has been logged to resolve this issue in CTP-OS. SRC: PR 1060350 has been logged to resolve this issue. 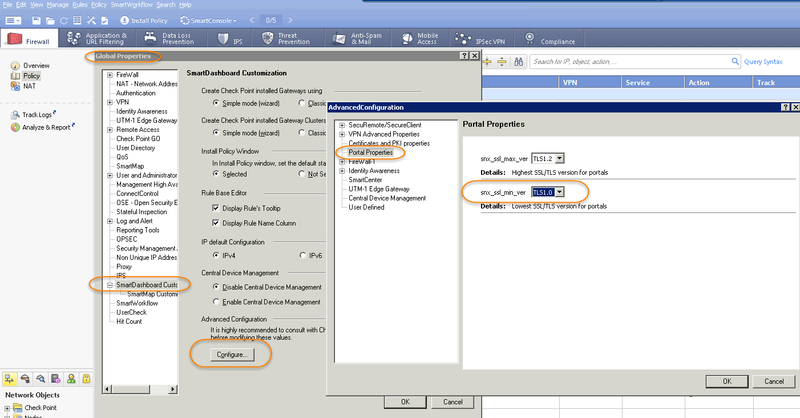 NSM Appliance: PR 1059948 has been logged to resolve this issue. QFabric Director: gethostbyname() functions are used internally, but DNS name resolution is not supplied as a service on external ports. Firefly Host/vGW: The C/C++ based daemon running on the vGW/FFH Security VM agent is not exploitable. 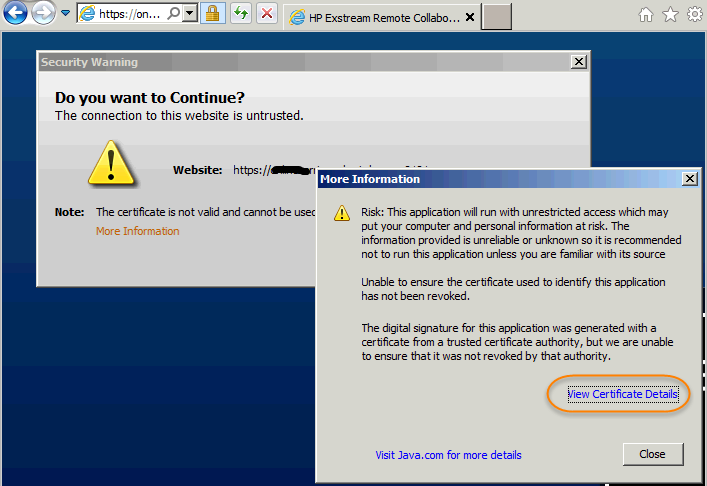 Also, the vGW/FFH management system (SD VM) is Java based (Apache Java application server) is not applicable. JSA and STRM: A fix is pending release. IDP Anomaly: The IDP anomaly ​SMTP:OVERFLOW:COMMAND-LINE should cover the known SMTP variant of this vulnerability. For easy attack lookup, the Signatures team has linked CVE-2015-0235 as a reference to this anomaly and also made it part of the recommended policy. All these changes will be reflected in the next signature pack which is scheduled to release on 29-Jan-2015 at 12:00 PST. The affected gethostbyname() functions are primarily called in response to references to DNS host names and addresses from the CLI or via services listening on the device. ​Apply and maintain good security best current practices (BCPs) to limit the exploitable attack surface of critical infrastructure networking equipment. Use access lists or firewall filters to limit access to networking equipment only from trusted, administrative networks or hosts. This reduces the risk of remote malicious exploitation of the GHOST vulnerability. There are currently no network-based mitigations for this vulnerability or any mitigations that can be performed directly on affected systems. Oct 14 2014, this bug CVE_2014-3566 has been found as a subtle but significant security weakness in version 3 of the SSL protocol. Severity level is Medium. Basically this vulnerability is not critical as Shellshock and Heartbleed. Junos OS will update OpenSSL to add support for SSL 3.0 Fallback protection (TLS_FALLBACK_SCSV) in a future release. 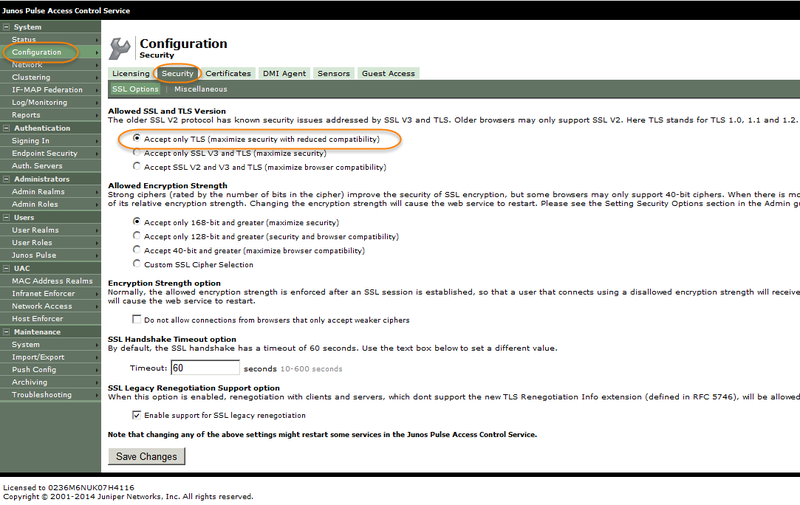 Please refer to Pulse Secure TSB16540 for details on mitigating risk from this vulnerability. A problem report has been submitted. Development is in the process of evaluating the best method to resolve this issue. Disable SSLv3 by changing the following files. Restart httpd by typing 'service httpd restart'. A future release of Junos Space will disable SSLv3 by default. Development is working on a patch to resolve this issue. Juniper has released signature SSL:AUDIT:SSL-V3-TRAFFIC in Sigpack 2430 to detect SSLv3 traffic. Customers interested in tracking the progress of any of the following bugs can visit the Cisco Bug Search Tool to view the defect details and optionally select Save Bug and activate the Email Notification feature to receive automatic notifications when the bug is updated. Products and services listed in the subsections below have had their exposure to this vulnerability confirmed. Additional products will be added to these sections as the investigation continues. Heartbleed Extension Vulnerability caused lots of worries for Internet system. 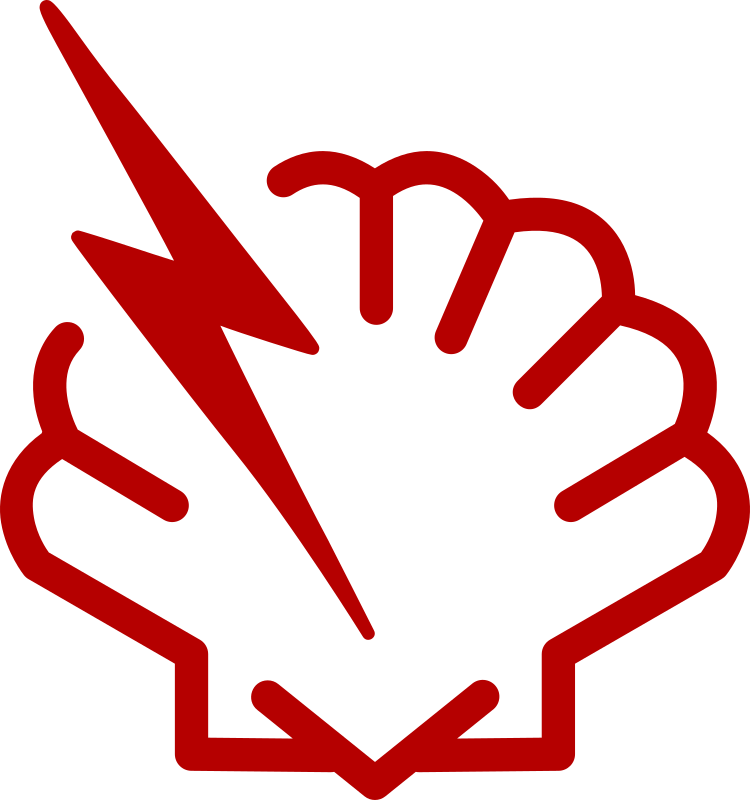 The affects still do not go away and now Shellshock coming. This latest vulnerability affects the command line software Bash operating at Linux , Unix and Mac OS X. Vendors have been posting the patches and suggestions on their websites already. Here is some quick collections for my environment. An attacker can potentially use CGI to send a malformed environment variable to a vulnerable Web server. Because the server uses Bash to interpret the variable, it will also run any malicious command tacked-on to it.